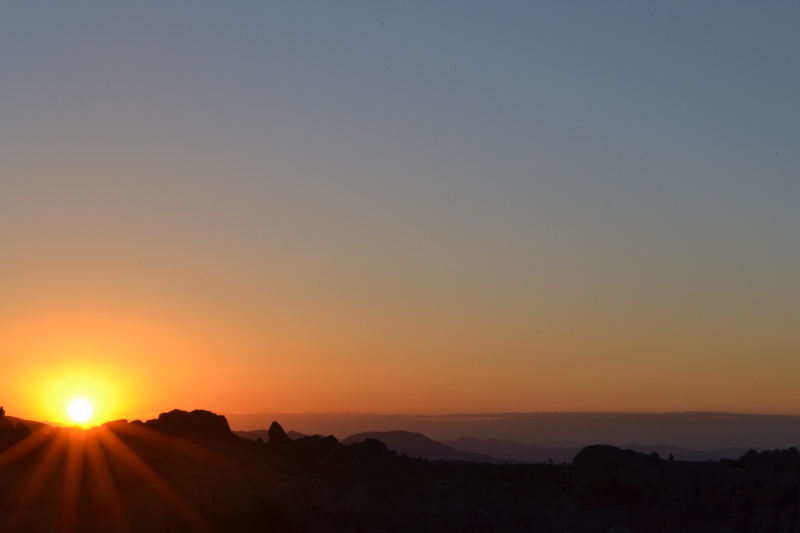 Joshua Tree is a simply stunning place. 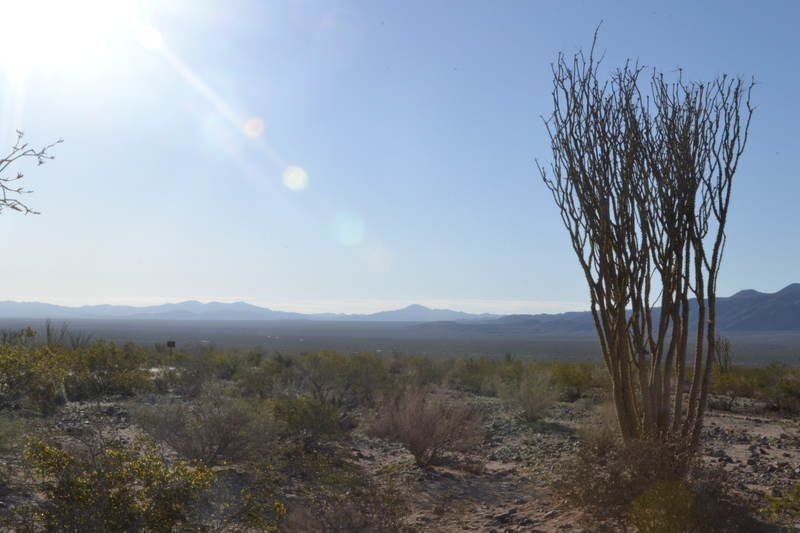 This small corner of the Mohave desert features humongous eroded rock formations and a plethora of desert flora including the famous Joshua Tree. Mackenzie had never been to the park so we made it a point to roll through for a night on our way towards Texas. One of the best parts of Joshua Tree (aside from the abundance of campsites) is the ability to just pick a direction and start walking. 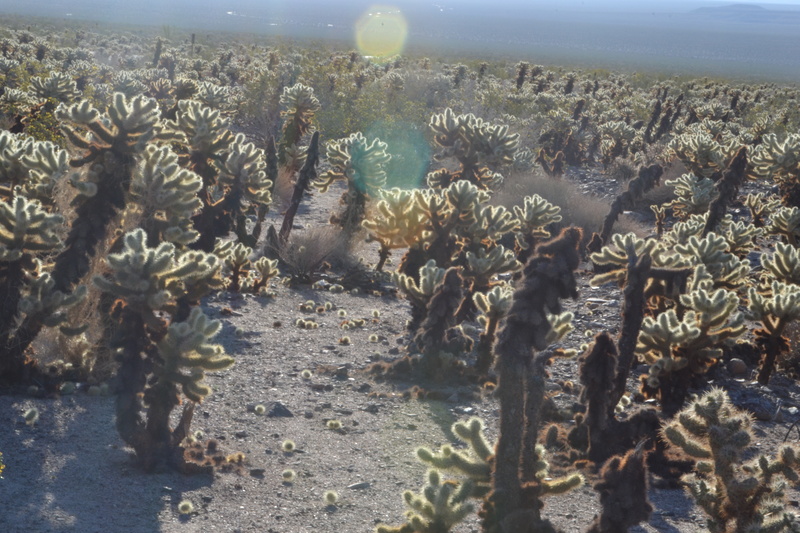 We spent endless hours walking through, over, under, and around the massive rocks in the company of beautiful and bizarre desert plants – yucca, cholla, ocotillo. It’s not hard to lose yourself here.